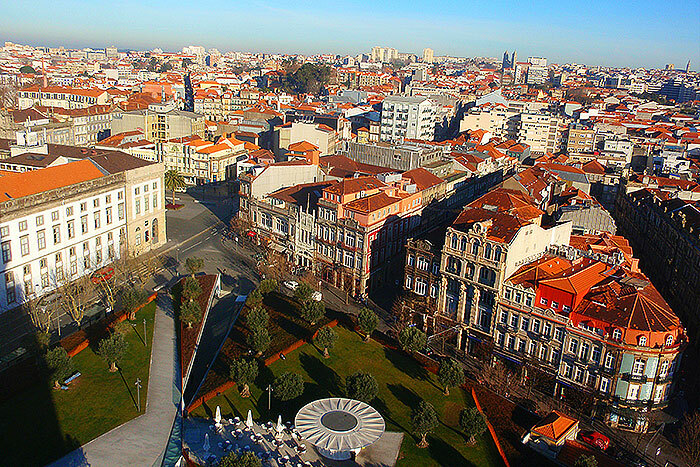 Porto is a city that has long captured the hearts of visitors with its old world charm and cool modern vibe. 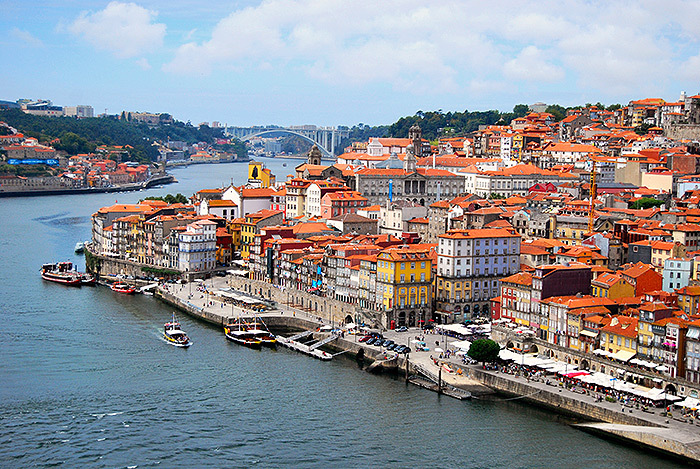 There’s something about a city that sits alongside a river that gives it a vibrancy, and Porto certainly has that special something that is not only seen but also felt. As you walk the narrow, winding cobbled streets and admire the beautiful medieval buildings, it’s easy to see how author JK Rowling drew inspiration from the years she lived in Porto to create the magical world of Harry Potter. Prices for tours for 8 or more people are available upon request. A great way to discover and experience this enchanting city is to take a private walking tour of its historic city center, where you can explore its neighborhoods and landmarks with your guide. The 4 hour tour can be customized to meet your specific interests.